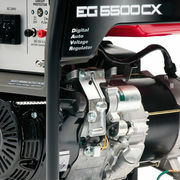 This Honda EG5500CX generator is no exception to the reliable and powerful products made by Honda. 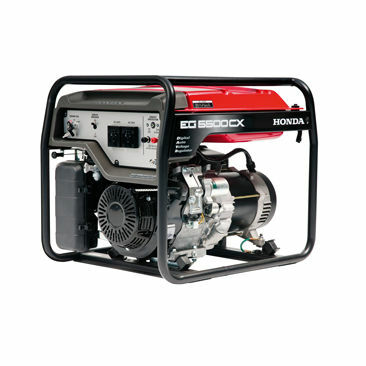 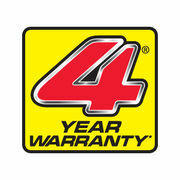 The Honda GX390 engine runs the EG4500CX with huge fuel efficiency running for 8.1hrs continuously under operation. 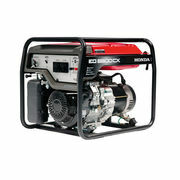 With a max AC output of 5500VA. 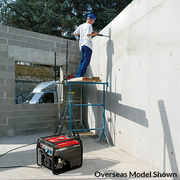 At only 84kg and protected by a convenient frame this generator can be easily transported a rounded the job site.